Alysia Vasey, a Doncaster-based navy engineer has turned her childhood love of foraging into a full-time business. She now supplies ingredients to some of the top chefs. Read on to know her story here. Alysia Vasey, a former royal navy engineer who hails from Doncaster in South Yorkshire, England, left her job and turned her childhood love of foraging into a full-time business. 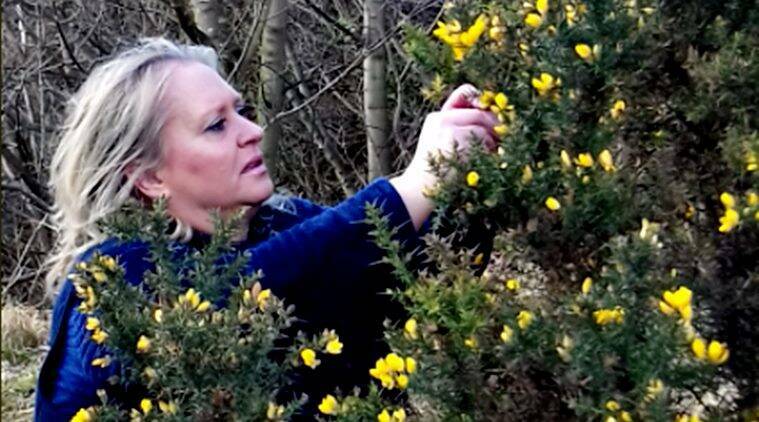 Her business named ‘Yorkshire Foragers’ now supplies ingredients to Michelin-starred restaurants and some of the country’s top chefs including Tommy Banks and Nigel Haworth. But there’s a different story behind Vasey’s career shift. In a video, she explains how she grew up picking wild plants and mushrooms as part of a family tradition, which was actually started by her Polish grandfather, Dan Szperka. Now 93, Szperka was 14 years old living in German-occupied Poland, where he along with his brother escaped a Nazi camp. He started living in the woods for a year by hiding from the Nazis and in order to survive in Poland, he began foraging during World War II. Later on, he passed on his foraging skills to his family including Vasey. Now, the master forager’s business collects 100 different types of products ranging from hedge garlic, cleavers to wild mushrooms. She also makes her own gin named ‘Defiance’ as a tribute to her grandfather. Isn’t it inspiring? Let us know in the comments below.